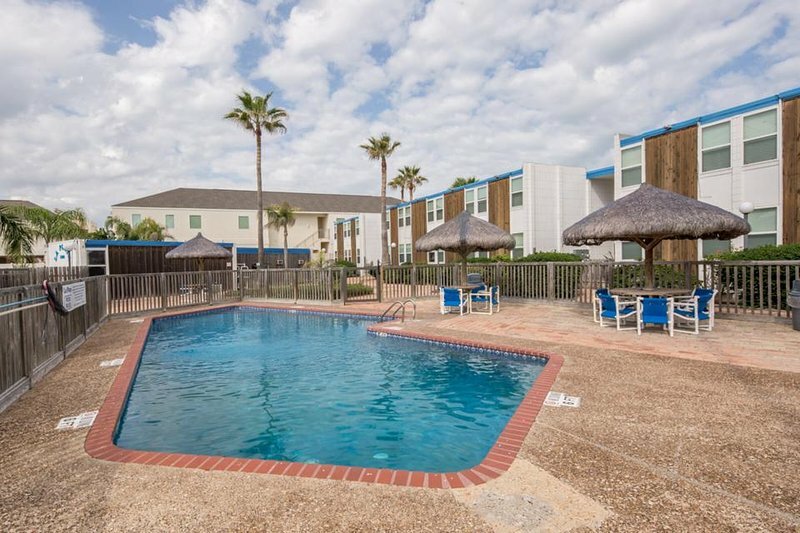 TripAdvisor - Beachfront dog-friendly condo w/Gulf views & a shared pool! 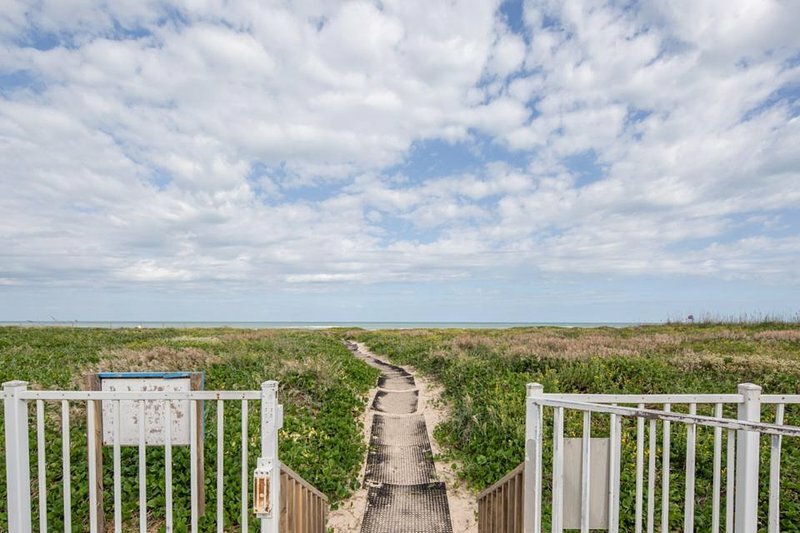 Barbecue - Beachfront dog-friendly condo w/Gulf views & a shared pool! 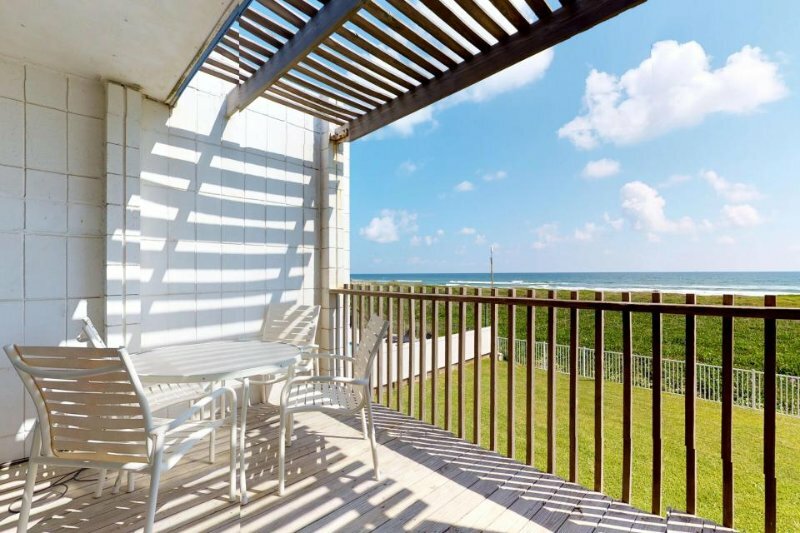 Beachfront dog-friendly condo w/Gulf views & a shared pool!